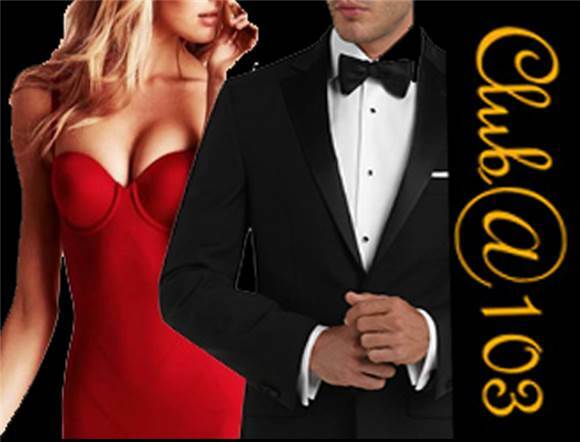 The adult lifestyle club where you can be yourself. [email protected] is a great place for singles and couples to meet, maybe you have met online or just looking for a hook ups with other like-minded people, [email protected] provide a safe location for all sexual encounters. Pool table and 5 playrooms are available. B.Y.O Drinks and your own toy bag if you have one. ANY ALTERATIONS OR ADDITIONS TO THIS EVENT WILL BE POSTED IN COMMENTS. Rules: Rules: The use of mobile phones upstairs is not permitted. Disorderly conduct will result in you being asked to leave. CONSENT: In the absence of a yes, it is a NO! If it could make someone feel uncomfortable, DON'T DO IT! Any girls interest a lunch then attend the noon party ?